Plant lady is the new cat lady. 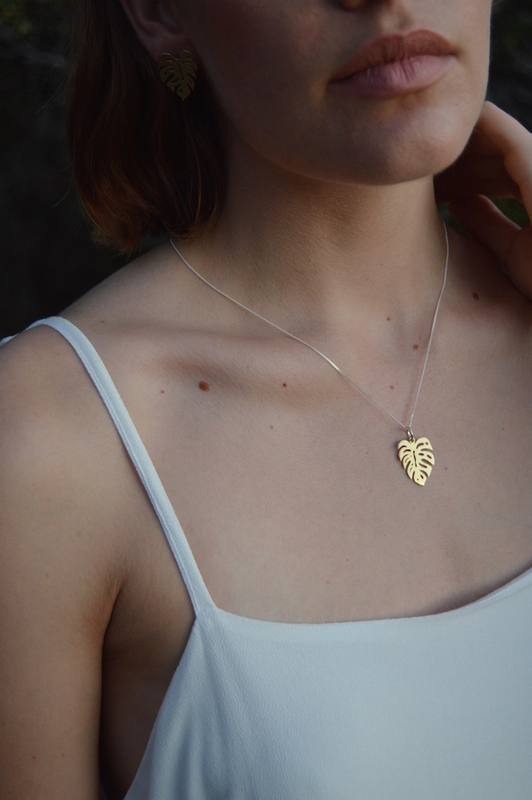 This necklace features a stylish illustrated cut-out leaf design. For the plant lovers! Notify me when Brass Leaf Necklace on Sterling Silver chain Leaf of the Year Necklace is available.